• A stunning piece paying tribute to McLaughlin's first ever V8 Supercars Drivers Championship. 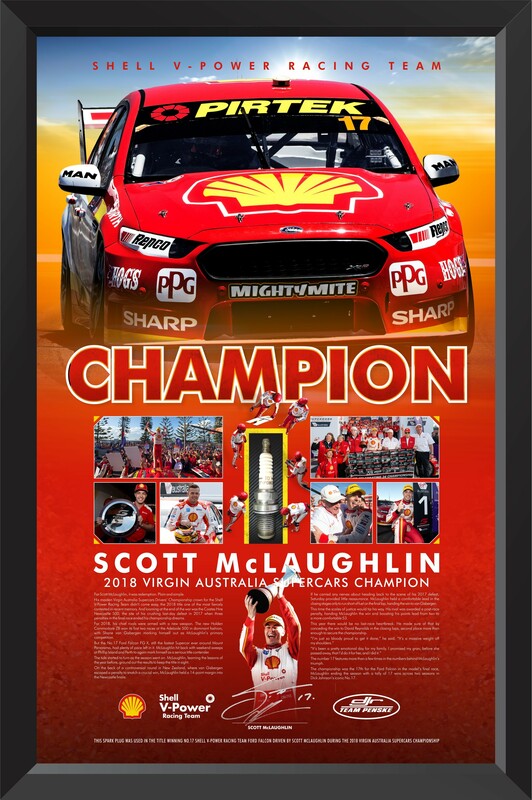 • Each display is personally signed by Scott McLaughlin in silver ink on the backing graphic. • A race-used spark plug from throughout the 2018 Supercars Championship series is conservation mounted within the display. 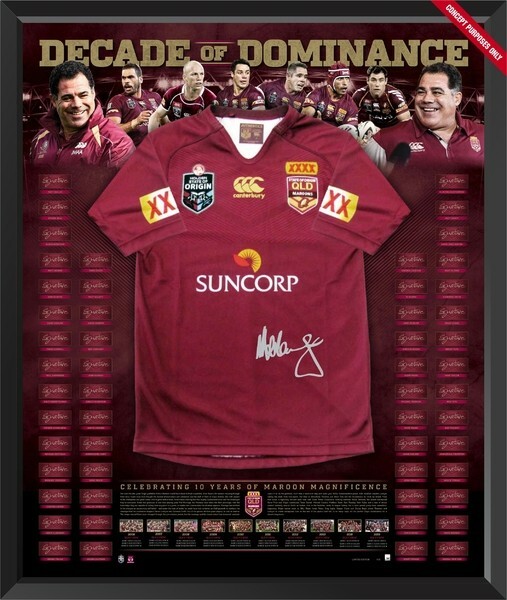 • Strictly limited to an edition of 17 only. • Certificate of Authenticity provided by DJR Team Penske. • Professionally presented in a premium deep-based framed display using archival materials. 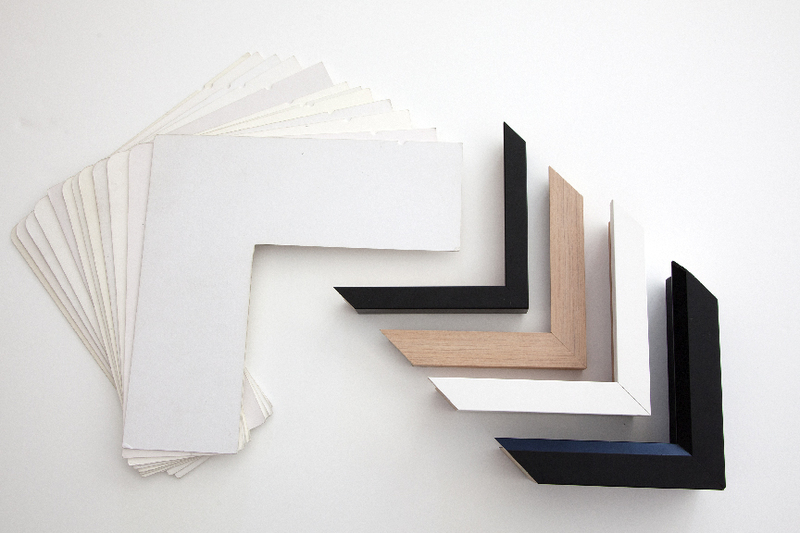 • Approximate framed dimensions are 660mm high and 440 mm high. Price: $1495 in standard glass or $1595 in UV Glass.